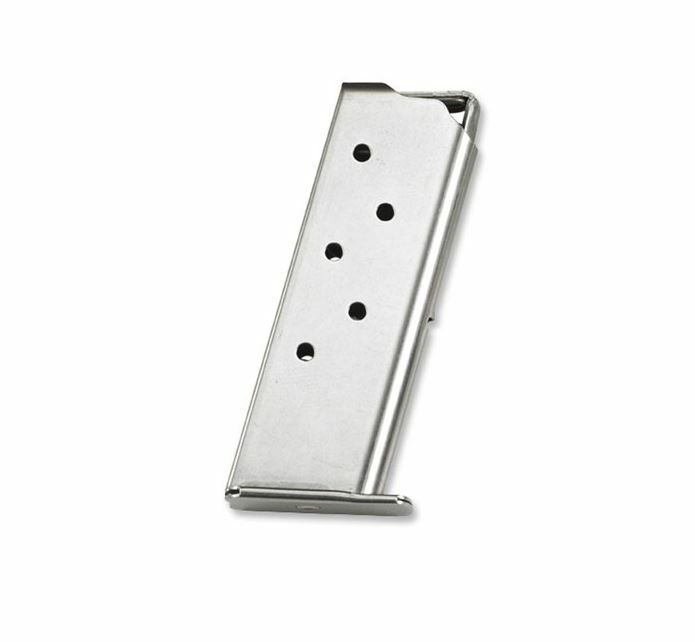 This standard magazine for Berettas Pico has a 6round capacity. In a high stress situation the last thing you need to worry about is the fit and function of your magazine. Give yourself the best opportunity by grabbing a factory original replacement magazine made specifically for the Beretta Pico. It is designed for the rigors of concealed carry with magazine and follower being constructed entirely of polished stainless steel.